So you decided to invest your time, energy and money to build an app like Uber for your taxi startup business. How to make music Streaming app? Remember the days when we used to wait for CDs or Cassettes of our favorite songs? We used to raise the sound level of our music systems whenever our favorite song used to be broadcasted. , Elasticsearch provides the ability to subdivide your index into multiple pieces called shards. Think of shard as the indexes broken down further to span over multiple nodes in your cluster. say the risk in changing the questions could create confusion and lead some Latinos not to mark their ethnicity, shrinking the overall Hispanic numbers. 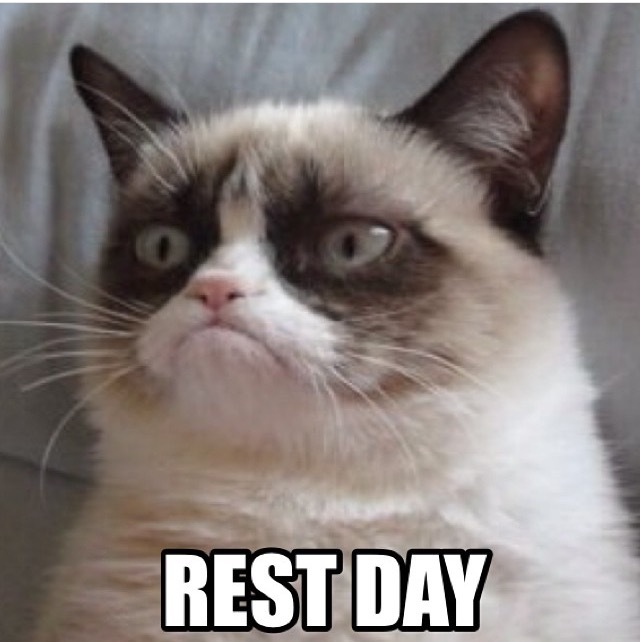 Every day is rest day, unless you're a gym cat. 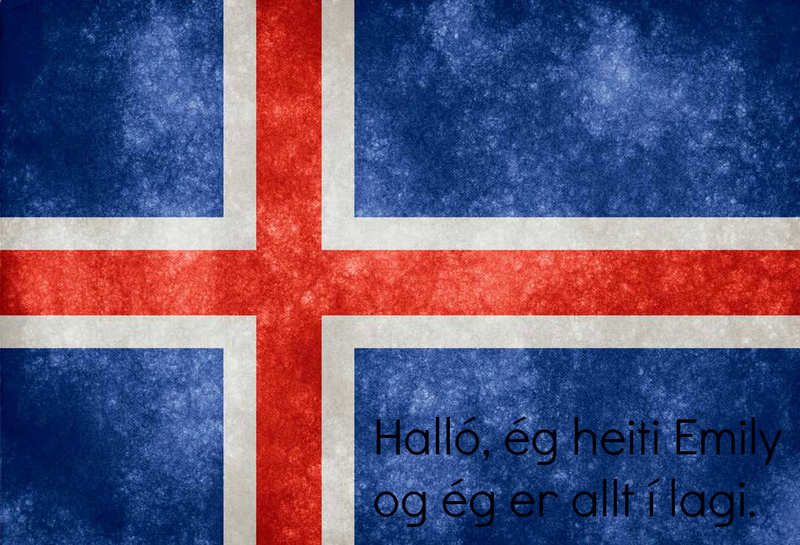 Dedicated to my upcoming trip to Iceland, I present to you my introduction in native Icelandic. 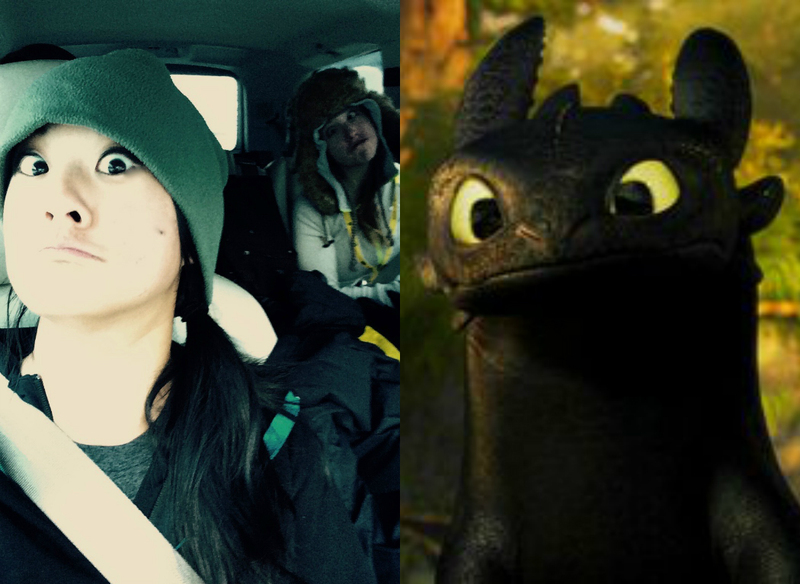 So I can't do critical faces...this one close enough? 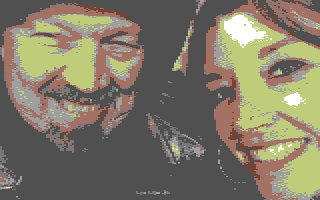 So I'm pretty sure selfies weren't a thing back in the C64 era, but then again, neither was I! So today I got to dance in a massive Zumba party at Fitness on the Rocks! I’ve been doing Zumba for over two years and I’m totally going to be an instructor one day. My specialty? 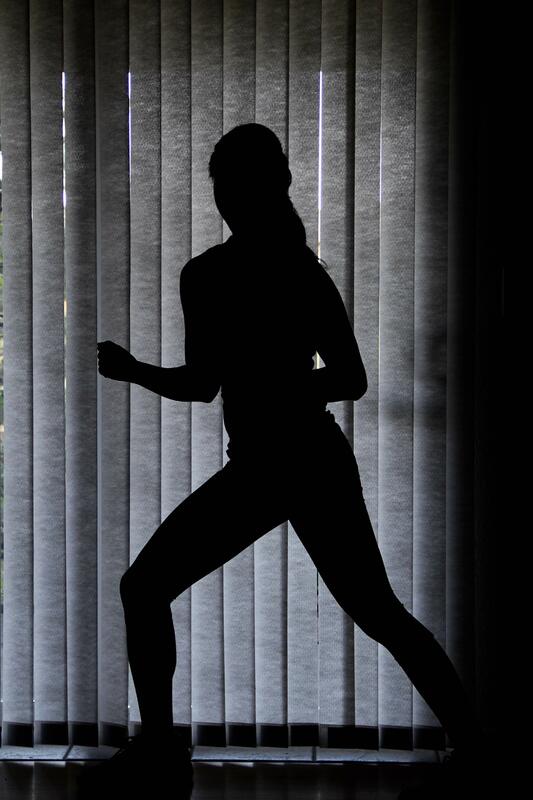 SHADOW ZUMBA. 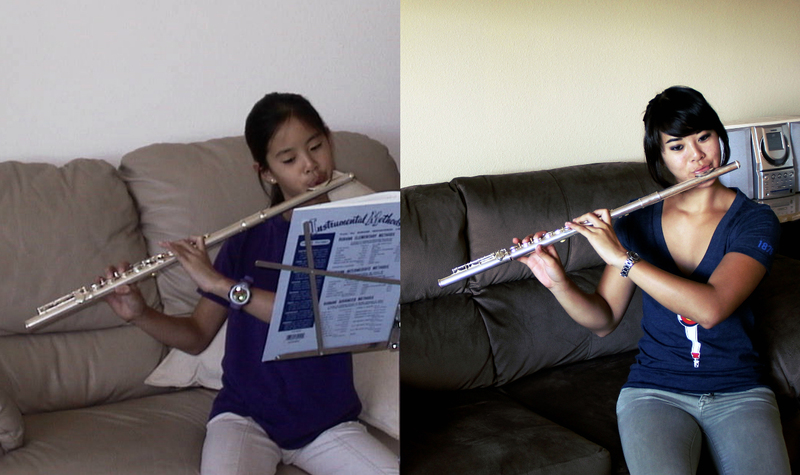 Transformation Tuesday came a little late...but really, has anything changed at all? 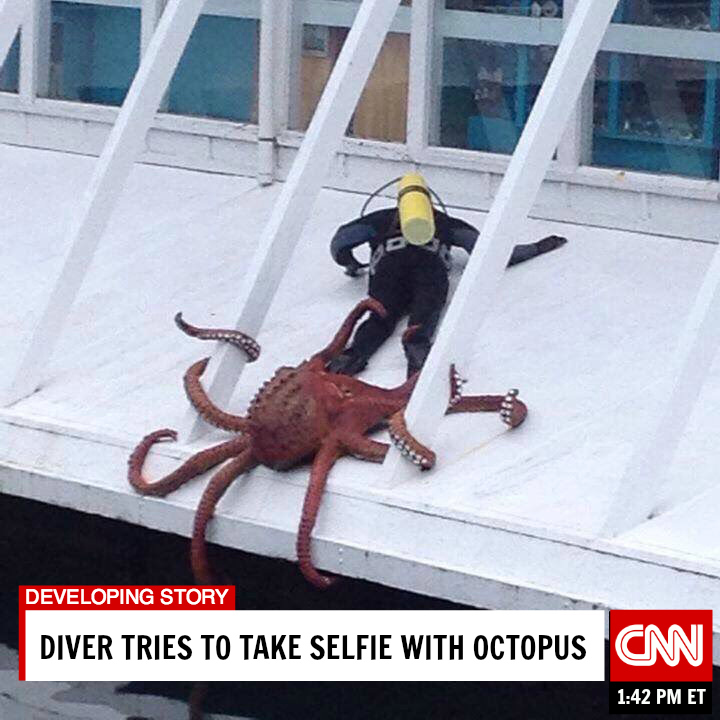 Selfies are funny. Why do we take them? I don't know, but apparently people will go to great lengths for one! Daily Create 1 - Week 3 The first draft versions. 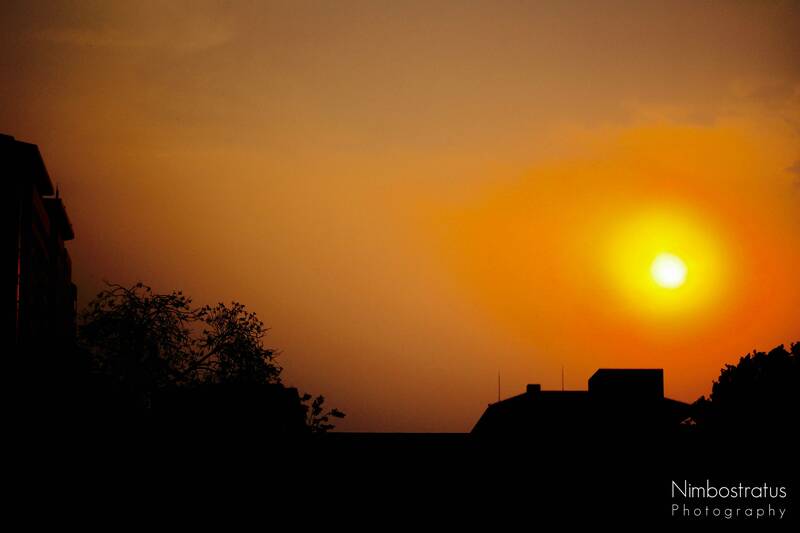 Dramatic sunset assignment. Just what I was looking for! Ever wonder how J.K. Rowling came up with one of the most iconic quotes in modern fiction? Me too! My Blog Here is my first DC for the week!! TDC 1619 said to do whatever the heck I wanted, so I did TDC 1520, which was to make a cow GIF. So I made one for the road trip game My Cows. Yes, it's a real thing. Mooooooooooooooooooo. My very literal interpretation of the cover art for Fifty Shades of Grey. 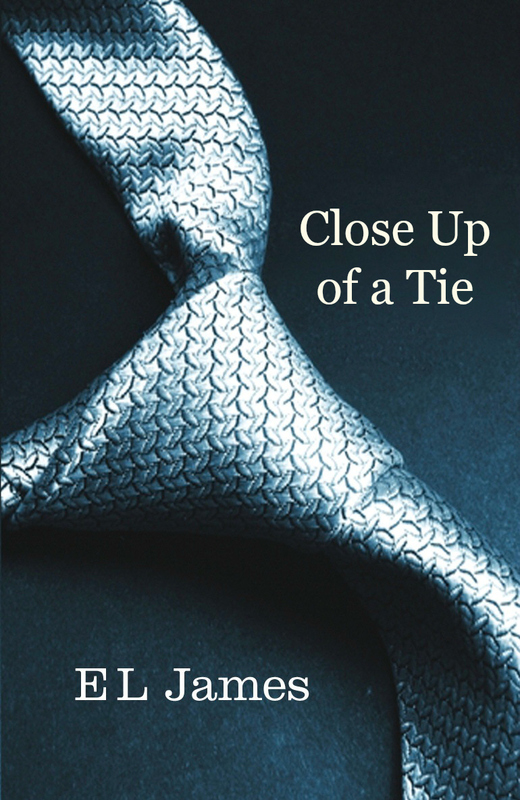 Say hello to EL James's bestselling novel, Close Up of a Tie. 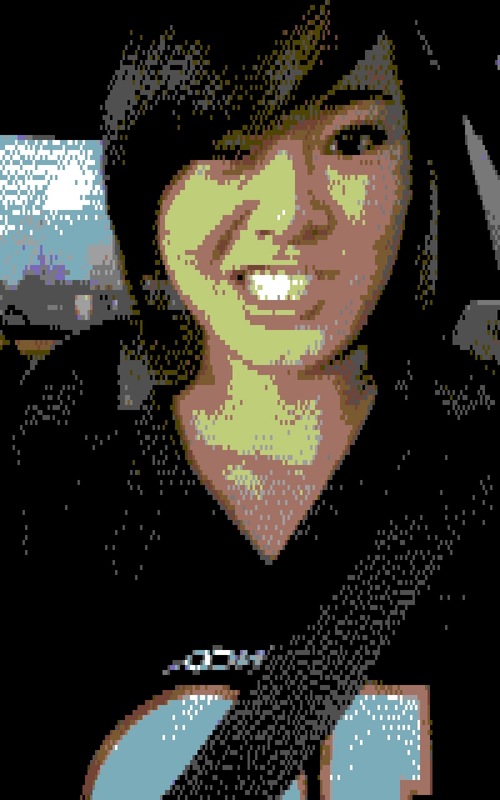 First time to use Pixel (free online photo editing tool). Daily Create! annotate this text right here with your creative media! In other words, annotate this text right here with your creative media! "Don't get bopmuggered for snitching ideas. DS106 has a jumpsquiffling collection of phizz-whizzing projects!" Want the story behind the slogan? Check out my Week One blog post and scroll down to "Daily Create!" TDC 1611: The Sounds of Five Animals Who Will Never Meet. With a mix this rough, it's no wonder they all ended up on different continents! Want to know which animals I used? Check out my Week One blog post and scroll down to "Daily Create!" Three things that have made me happy recently can be found on my blog. This is the plan and process of all true thinking, and therefore of all Creation.Listen! You have now and always have had, through this power of thinking, dominion over allthe kingdoms of the Earth. If you but know it. You have now, this moment, only to Think andSPEAK THE WORD, -- realizing your power, and that I, God, your Omniscient, Omnipresent,Omnipotent Self, will bring about the results, -- and the waiting consciousness of the invisiblecells of all matter upon which your will and attention become focused, -- which waitingconsciousness is My consciousness, remember, -- will begin immediately to obey and do exactlyaccording to the image or plans you have prepared by you thinking.For all things are made by the Word, and without the Word was not anything made that wasmade. 19So much for the relation. Now for the process of realization.In accordance with the definiteness with which the picture of the Idea is held in the mind, and theextent to which the Idea possesses the personality, does its creative Power, impelled by Desire,proceed with Its work. This It does by compelling the mortal mind to think out or to imagine(image in), or, in other words, to build mental forms into which I can pour, as into a vacuum, theImpersonal, elemental, vital substance of the Idea. When the Word is spoken, either silently oraudibly, consciously or unconsciously, this substance at once begins to materialize Itself, by firstdirecting and controlling the consciousness and all the activities of both mind and body, and ofall minds and all bodies connected with or related to the Idea, -- for remember, all consciousness,and all minds and all bodies are Mine, and are not separated but are One and wholly Impersonal,-- and then so attracting, directing, shaping and molding conditions, things and events that,sooner or later, the Idea actually comes forth into definite, tangible manifestation.So it is that every thing, every condition, every event that ever transpired, was first an Idea in themind. It was by desiring, by thinking, and by speaking forth the Word, that these ideas came intovisible manifestation. For all minds are joined and "wholly Impersonal". "by desiring, by thinking, and by speaking forth the Word, that these ideas came into visible manifestation." Once I have allowed my mind to focus and receive the Idea/inspiration fully then to allow myself to desire it coming into manifestation............. to desire all possibilities of the Idea/inspiration. When I do this I become "the mortal agent of My Will and supplying the motive Power; just as the human personality is the mortal instrument used to confine and focus that Power." Divine purpose, to be a mortal agent of Gods Will.. There is always first the Idea, not considering at this moment the necessity or occasion for Itsappearance. It matters not whence the Idea comes, from within or without; for it is always I whoinspire It or cause It to impress your consciousness at the particular moment it does.Then, just to the extent that you grow quiet and focus your attention upon that Idea, stilling allthe activities of your mind and eliminating all other ideas and thoughts from your consciousness,so that Idea can have full sway, do I illumine your mind and cause to unfold before your mentalgaze the various phases and possibilities contained within that Idea.This takes place, however, up to this point, without any volition on your part, other than focusingor concentrating your attention upon the Idea. Inspiration arises............ it is always from Source no matter how it arrives. For it was by your unconscious thinking, or thinking unconscious of the control your desiresexercised over your creative power, that your world and your life are now what you sometime inthe past desired them to be. Very clear, cause and effect. But something began to compel me. How might I discover how to see only that Shimmering Radiance? Would it be possible for me to see my brothers and sisters as my Father sees His Children? And, in Truth, I discovered that the way to see with the Eyes of Christ begins with the acceptance that I, as a creator, created in the image of God, indeed, literally choose every experience, and call it to me; that I create the veils through which I view Creation.